The DRAGON X aluminium forged riser has all the perks of a light yet accurate bow for a great shooting experience! 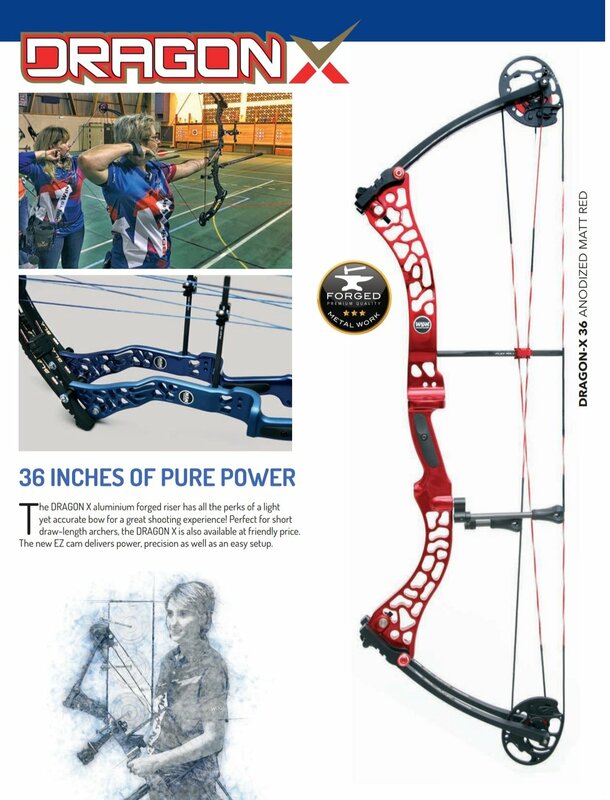 Perfect for short draw-length archers, the DRAGON X is also available at friendly price. The new EZ cam delivers power, precision as well as an easy setup.